I do recall my Dad message reminding us to gargle a cup of salt water when you wake up from sleep every morning. You will find it amazing way for soothing the sore throat problem and also oral health issue. There are so many benefits from SALT. 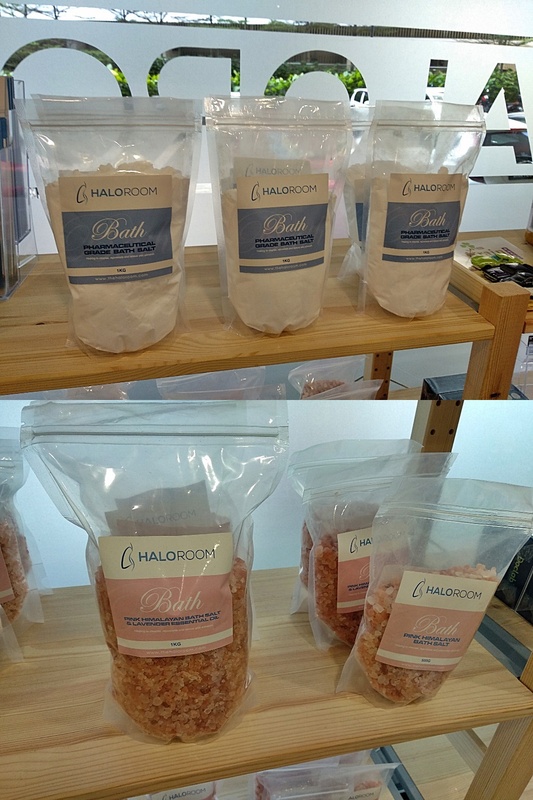 I just discover the newly opened Halo Room located at Neo Damansara (Damansara Perdana) that provides Salt Therapy. It is a natural remedy that helps reduce inflammation, destroys bacteria, & strengthens your immune system. 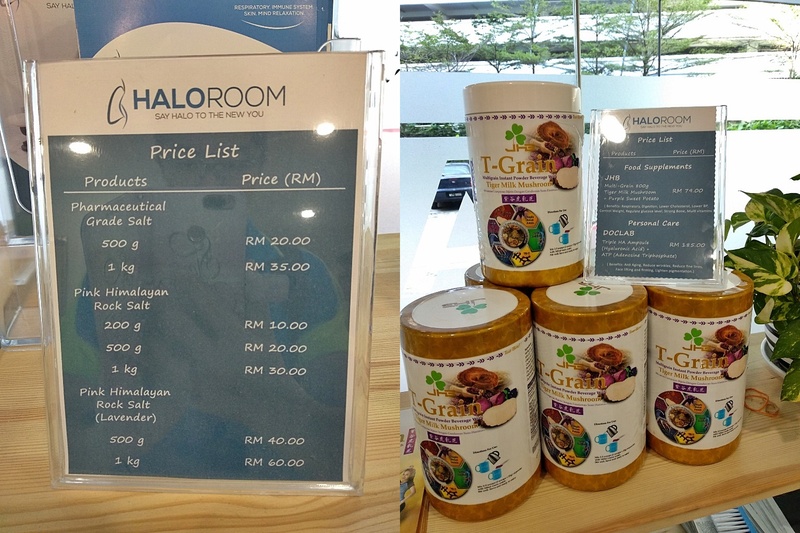 The Halo Room offers a natural and holistic treatment for adults and children of all ages. 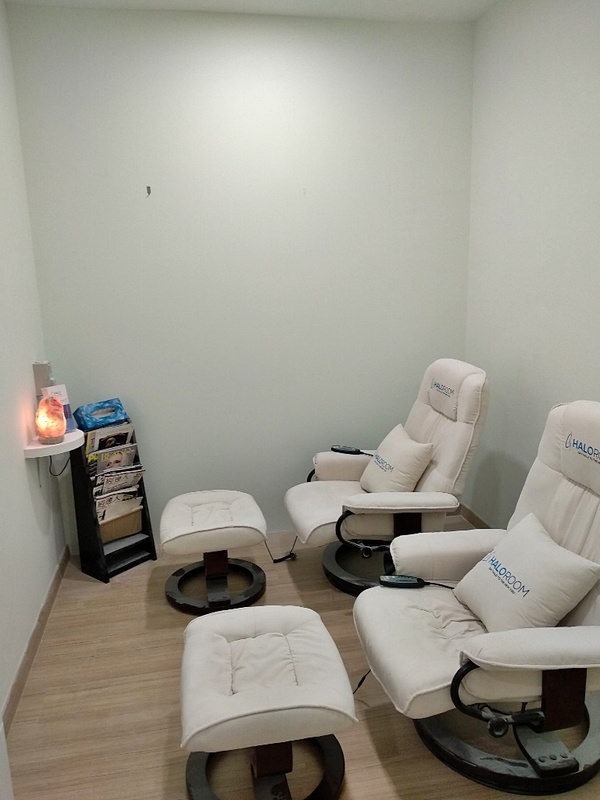 Salt Therapy, also known as halotherapy, has been known to detoxify the respiratory system, heal skin conditions, and improve sleep, breathing, and the overall wellbeing. Salt Therapy is a proven method that works by infusing a room with salt-enriched air that is inhaled seamlessly while you relax. 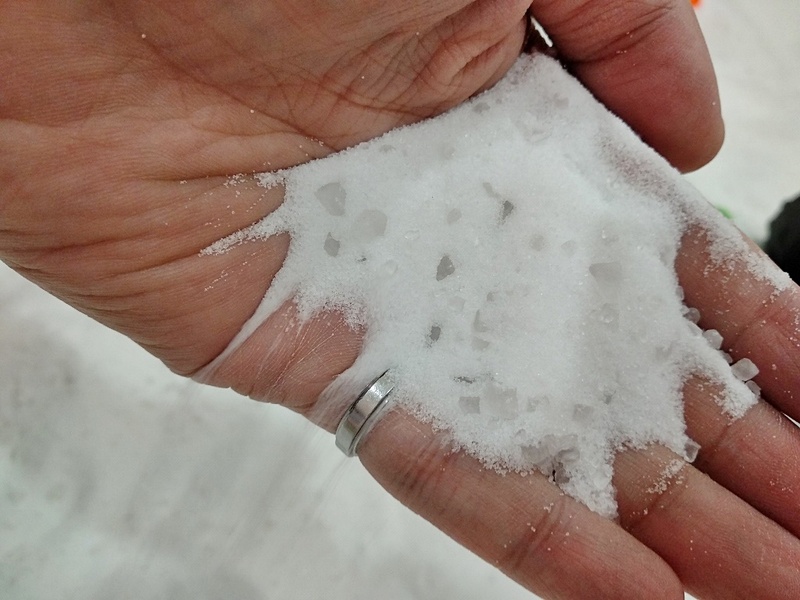 The salt eliminates mucus, reduces inflammation, and opens up constricted airways, allowing you to breathe easily. 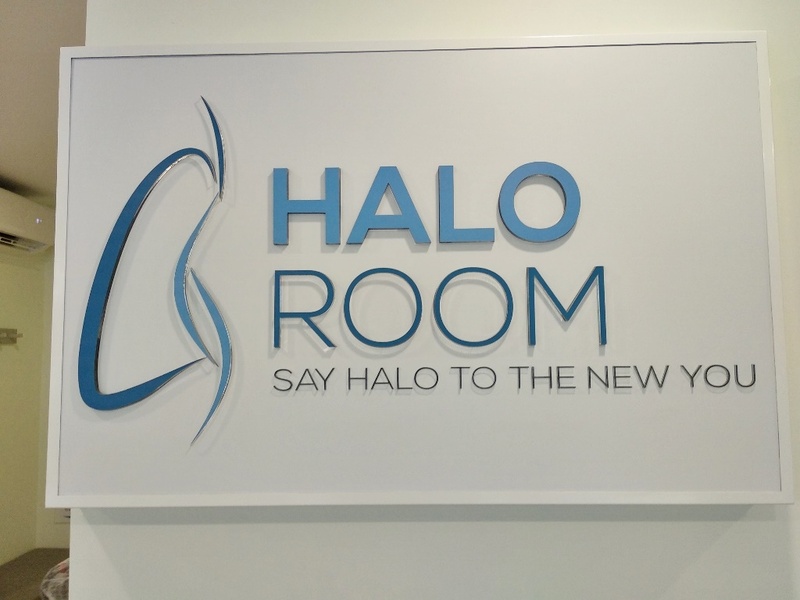 There are 3 types of room in Halo Room - Private Room, Adults Room and Family Room. You need to call to make early reservation to book for seats. The Private Room features an outer space to change and disrobe if desired. Guests who wish to expose areas of their body with inflammation or issues to the salt can do so in comfort and privacy. A Salt Therapist will adjust the settings for the session based on the guest’s wishes and dry salt aerosol salt is circulated in the room. Adult rooms that accommodates 7 people - Comfortable and reclinable chairs are provided, and relaxing spa music plays throughout the session. They also provide salt lamp lights for guests who wish to read during their session. Family Room is equipped with music, toys, a baby mat, and a TV for the little ones. Adults / Guardians must be inside all the time. Before entering the room, we put our belongings inside the lockers. We need to wear the shower cap, provided booties and kids need to wear socks.Ensure all have drink enough water before enter. Getting baby to sit quietly on the baby chair. There are seats for adults and kids in this comfy family room. As you relax in our salt room, you will inhale the micro-particles of dry pharmaceutical grade salt deep into your lungs. The process heals you by absorbing bacteria and pollutants, and eliminates the mucus and inflammation found in your body. This allows oxygen to travel through your airways, making it easier for you to breathe. Overall, Salt Therapy results in the subsidence of your symptoms, in addition to you feeling relaxed and rejuvenated. Children enjoying their playtime during the 45 minutes session. The first feeling is for sure abit weird for them. Girl keep asking what is the white thing covering her socks and why we are here. So once mummy explained to her that this is salt and it helps for her dry skin condition and also helps in little brother cold and flu too. They play and feeling comfort inside after the 5 minutes warming up session. 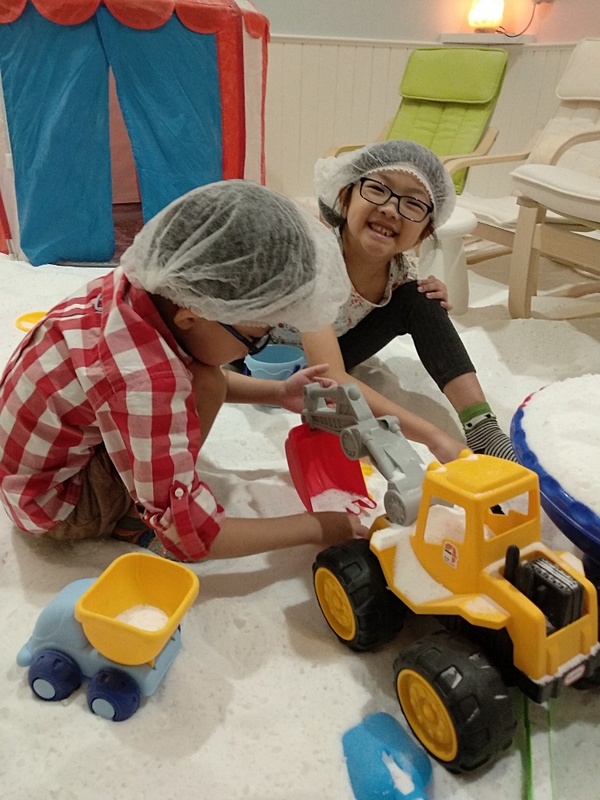 Kids enjoy playing with the salt-covered floors like sand on a beach. 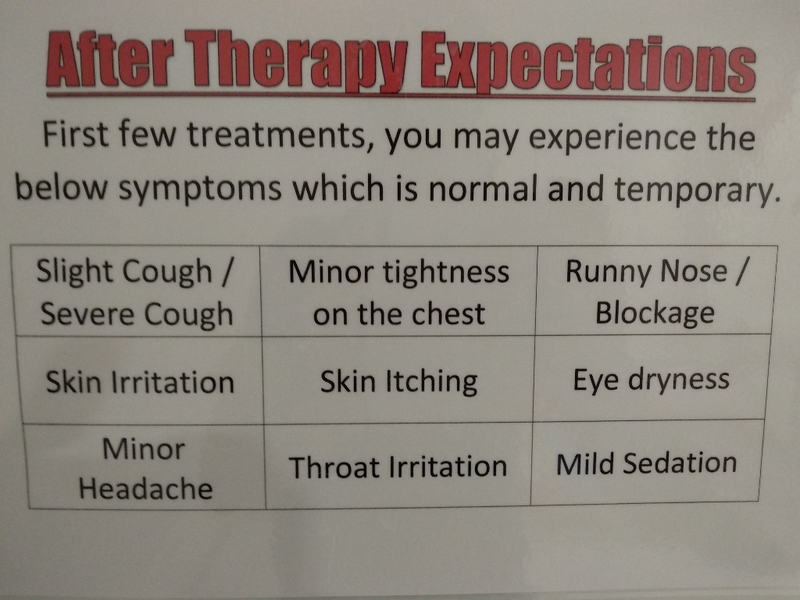 Customer might encounter this symptom after the session. But it is just normal and temporary only. Overall it was a new experience for all of us. 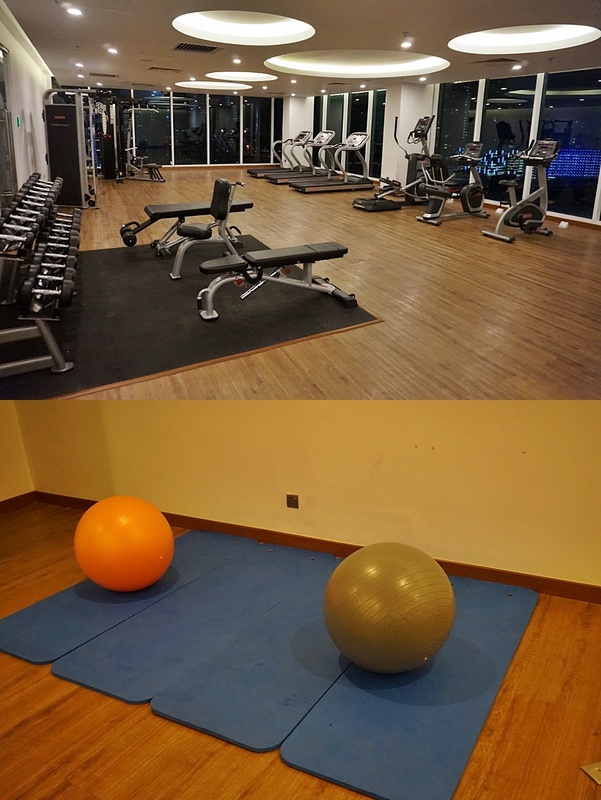 Clean, comfortable, and curative environment. 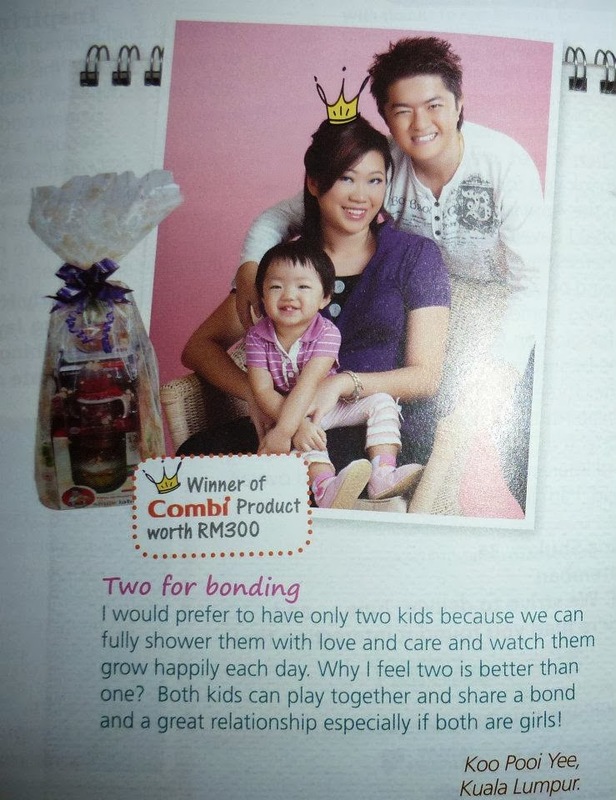 I do hope with the next 4 session, my kids can benefit from it especially to build up their immune system, helps in their common cold and flu and also my baby eczema condition. 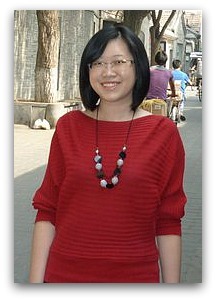 I am surprised to discover that 45 minutes halo therapy session is equals to 3 days on the beach! Kids are feeling excited again when it comes to the start of School holiday for a week time. 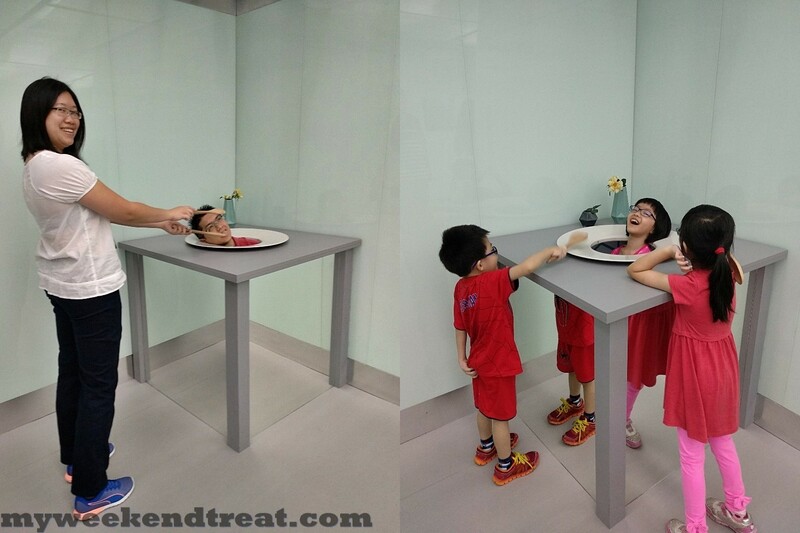 It is definitely a mini gateway for us to have a great family staycation at The TAMU Hotel & Suites, Kuala Lumpur. 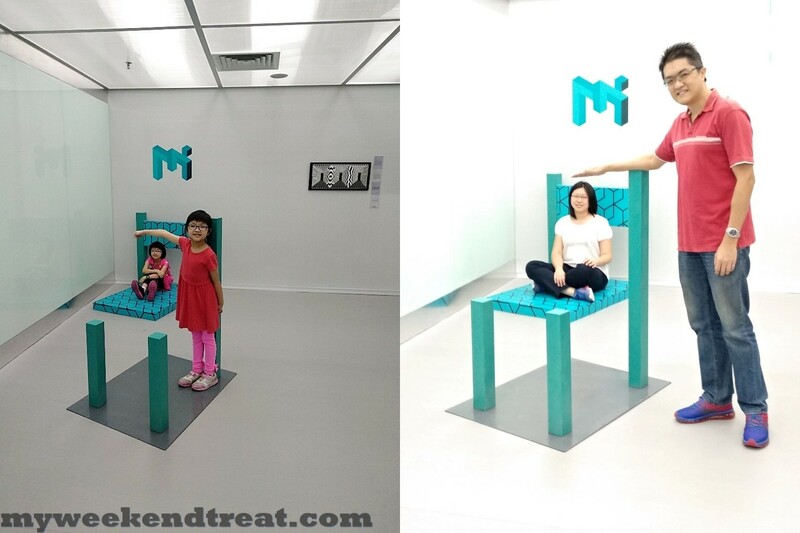 I would rather avoid the traffic to travel far and focusing on my kids needs for a short break and quick gateway in the KL City Centre. 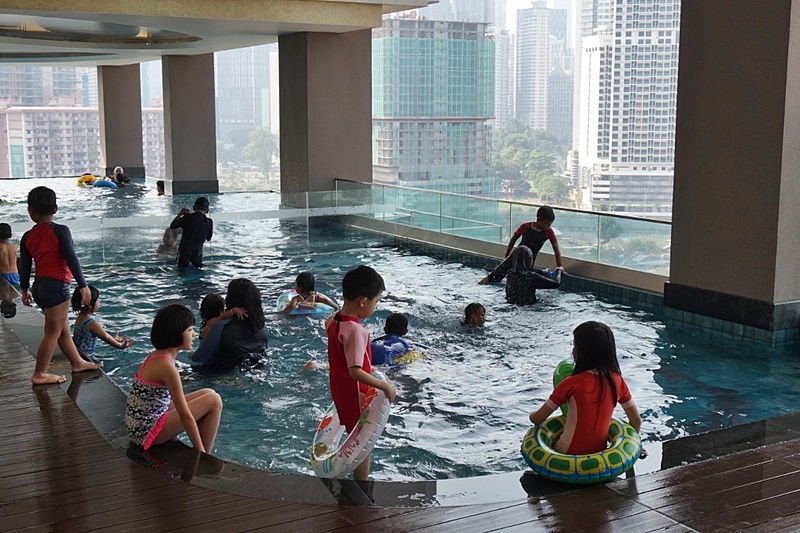 My little kiddos had so much fun with large kids pool, spacious room with stunning KLCC view and savour many delectable delicacies that is surely an unforgettable moments for them. 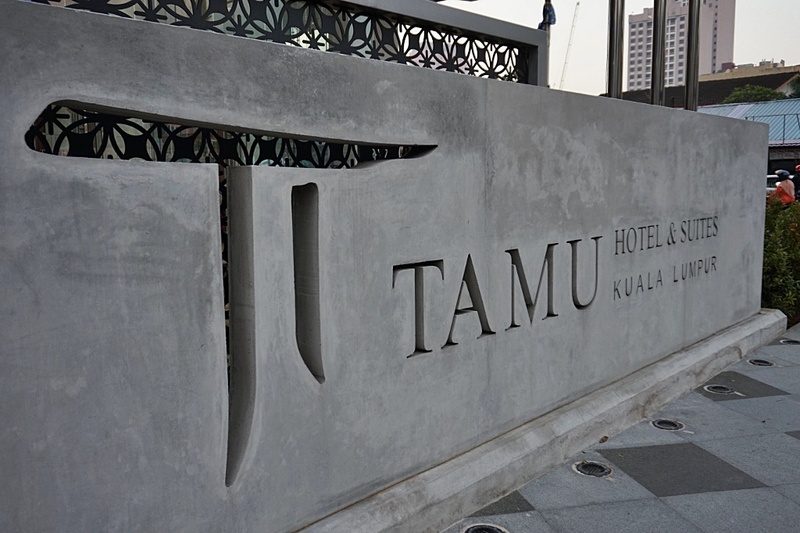 The TAMU Hotel & Suites is an urban oasis located on the historically steeped intersection of Jalan Raja Abdullah and Raja Alang in Kampong Bharu. The commanding location of this four-star business class hotel in Kampong Bharu puts Kuala Lumpur’s best local attractions, historical sites, shopping, dining and entertainment both at your doorsteps or a mere 5 – 10 minutes away by car. 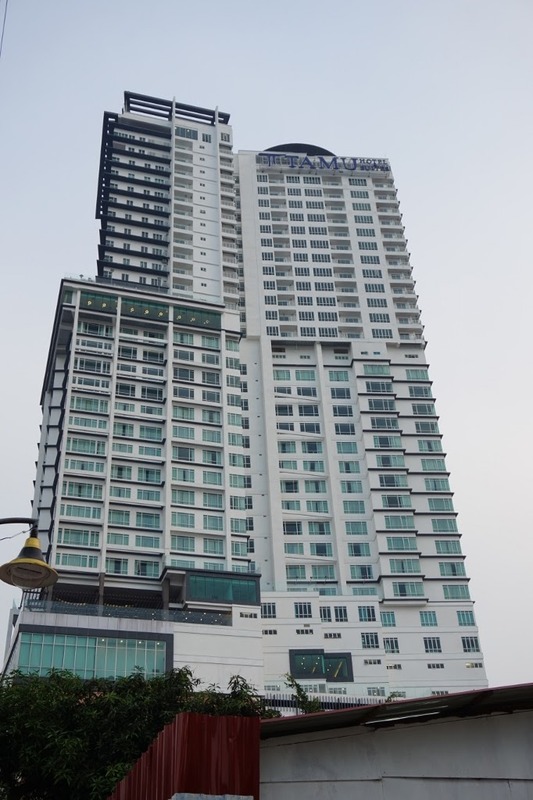 TAMU Hotel & Suites is conveniently located just minutes away from the towering Kuala Lumpur City Centre (KLCC Twin Towers), Bukit Bintang, Jalan Tunku Abdul Rahman and Pavilion. TAMU Hotel & Suites encompasses both old-world charm with modern luxuries and superior service for business and leisure guests.There are 276 rooms - Superior, Deluxe, Junior Suite and Executive Suite from Level 15-26 floor. 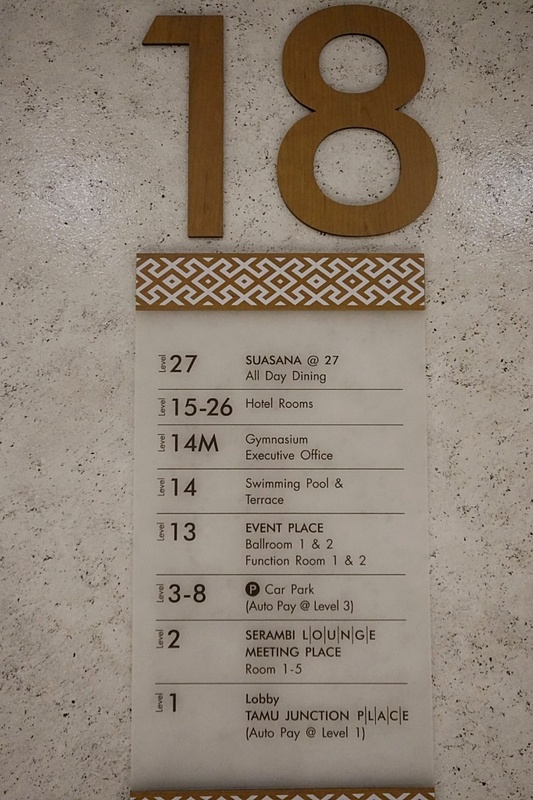 We check in early having our Junior Suite Room at Level 18. Our room is very impressive, spacious, comfortable,and have a very good view from the higher floor. We can view both KLCC twin towers and KL tower. The Junior Suite features a sitting area, ample closet space, luxuriously soft King sized bedding and a working desk.To get connected on multiple devices, WiFi is readily available in-room as well as a work desk and adjustable chair, international adapters, internet cable and a 43-inch LED TV. 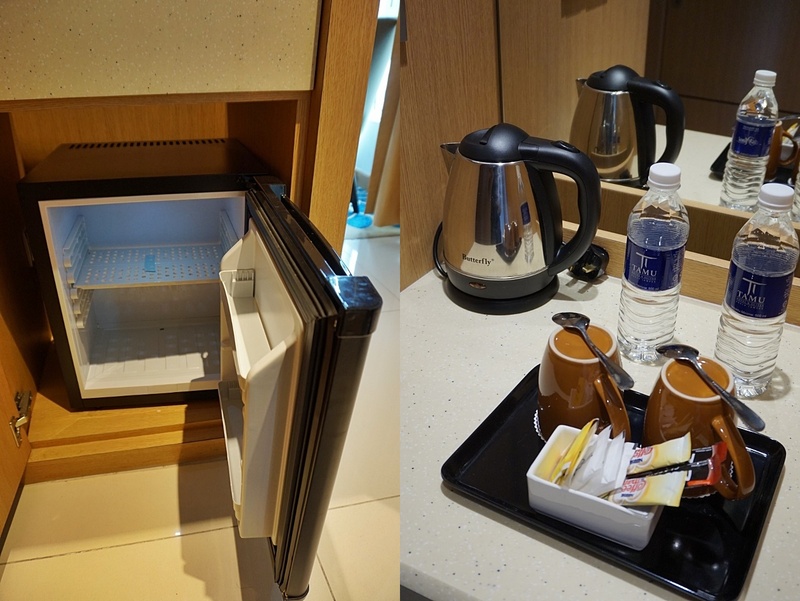 Mini Bar and coffeemaker is included. Guest gets complimentary drinking water in the room as well. The Junior Suite room offers ample seating in the separate living area and a luxurious bathroom complete with a full range of bath amenities. 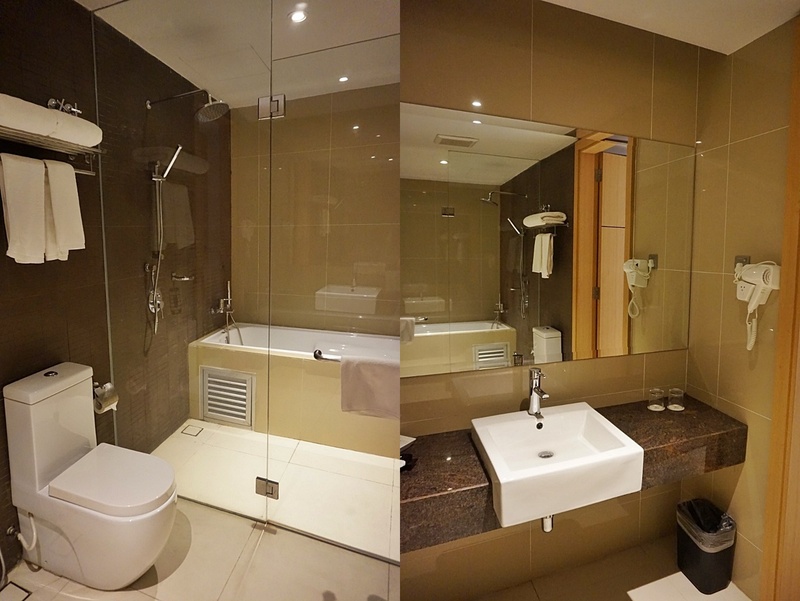 Large bathroom equipped with a bathtub, enclosed rainfall shower and marble vanity console. 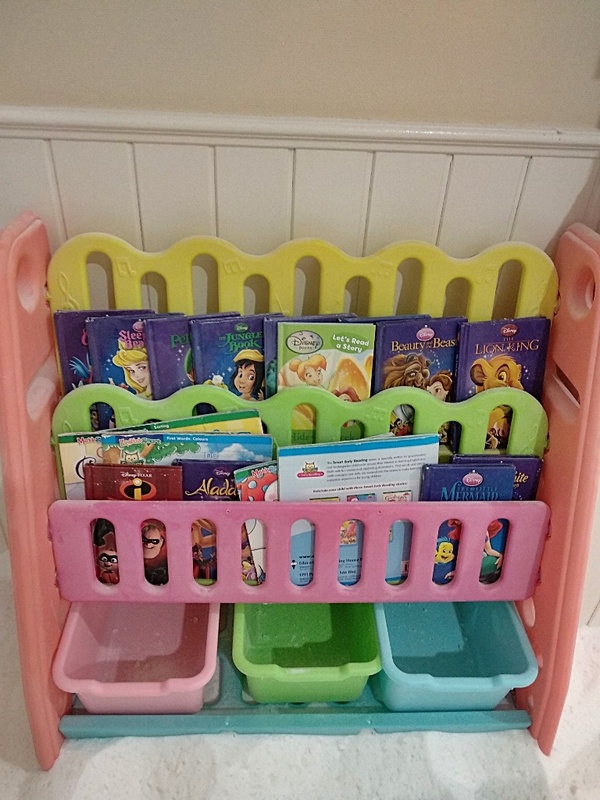 Bathroom amenities is splendid. Kids love the bathtub the most! Rooms are cozy and spacious ensuring a restful sleep for the family. 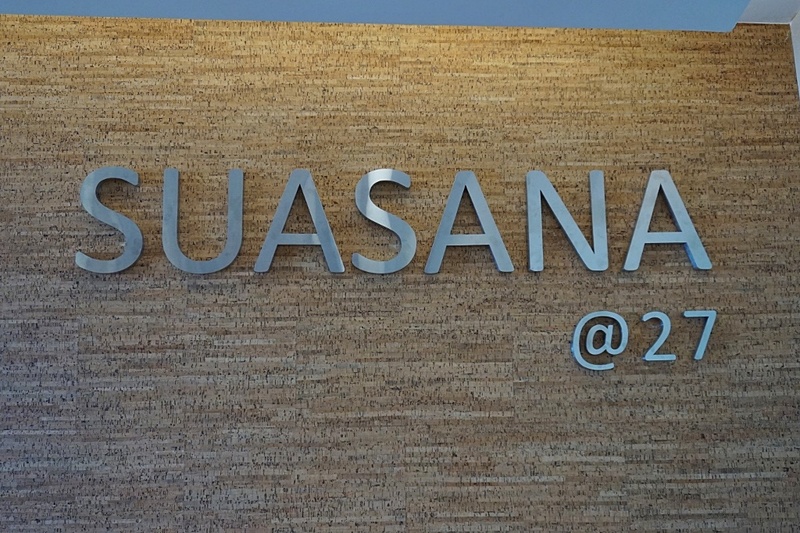 We have our lunch at Suasana @ Level 27. The buffet high tea food selection is pretty good. 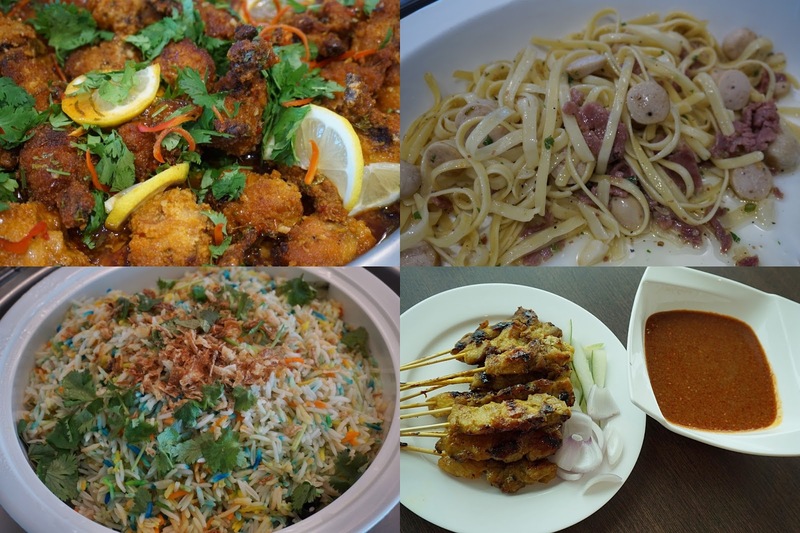 Sampling of traditional time tested Malay, Chinese, Indian and international dishes to tantalize our discerning palate. 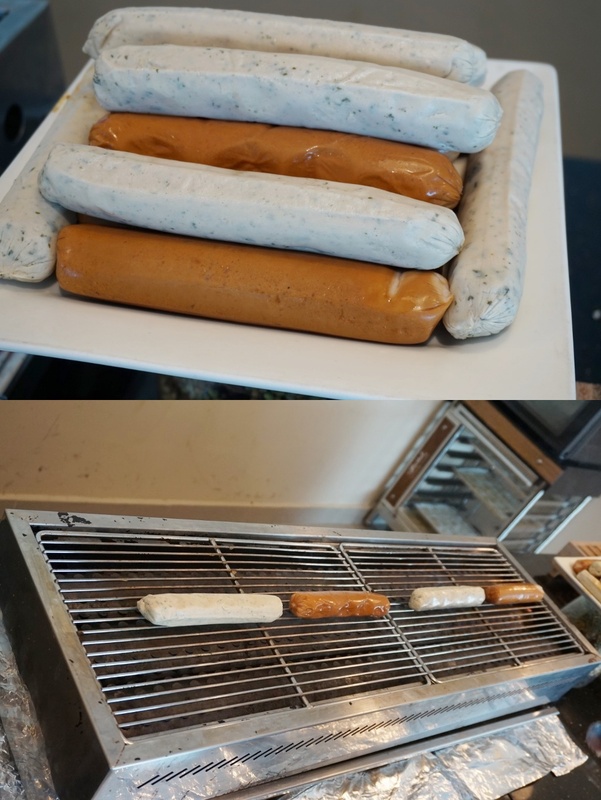 Request for grilled sausages on the spot. 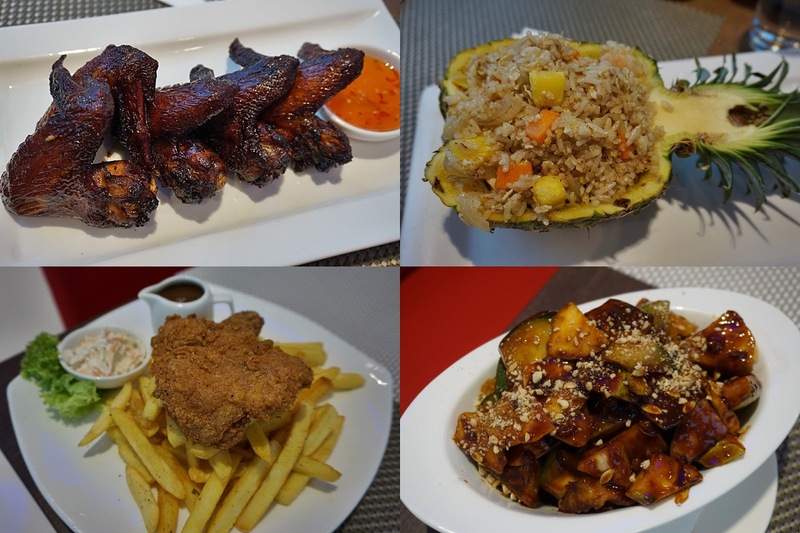 Freshly served to your table. 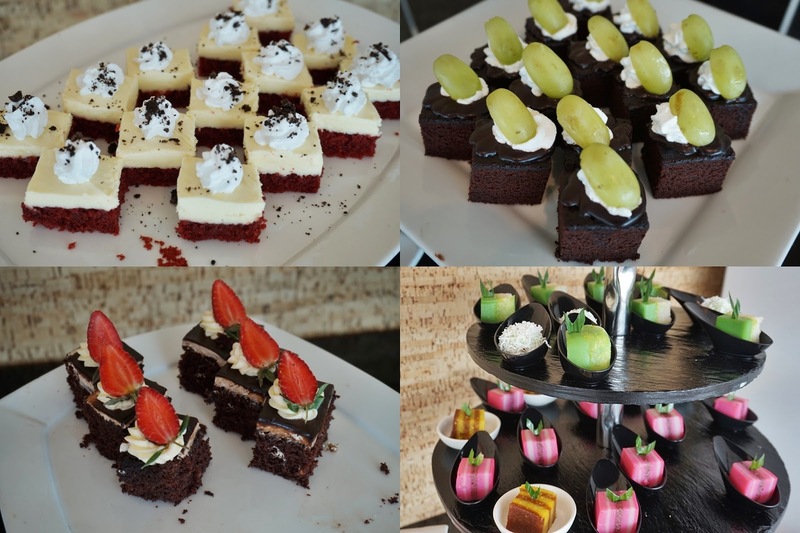 Delectable sweet treats of cakes and kuih. Sumptuous gastronomic experience while enjoying the 360-degree views of the Kuala Lumpur city skyline. 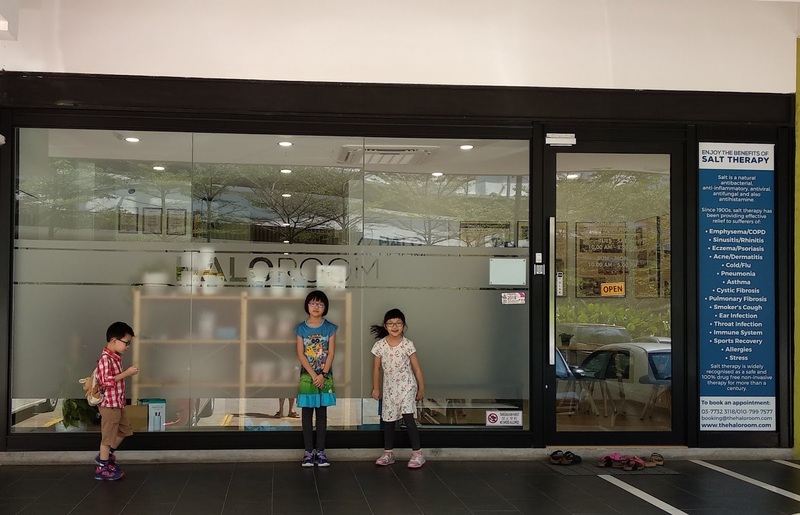 Definitely the best venue for family gathering, birthday parties and events. 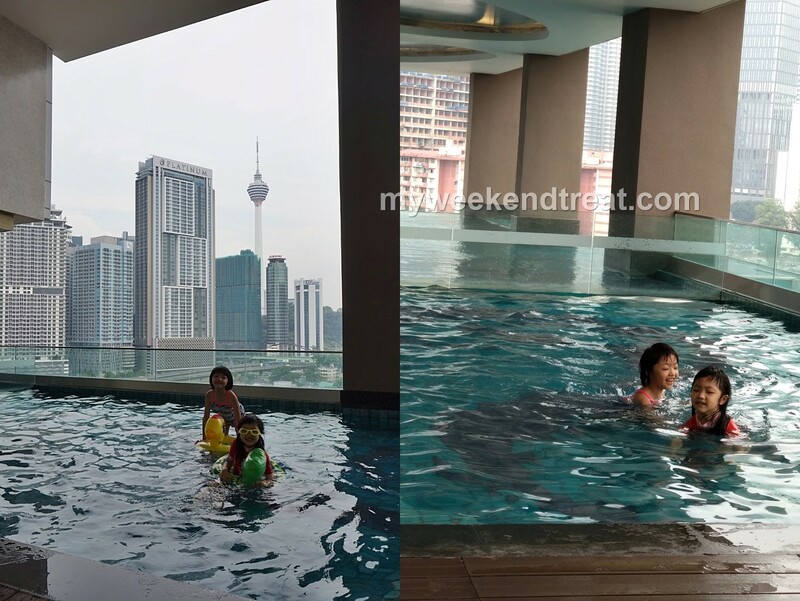 Wind down at the infinity pool with a panoramic view of the city skyline both KLCC view and KL Tower view at Level 14. The pool has a roof hence even if it rains, you can still swim without a worry. Relaxing day by the pool. Kids have so much fun! Splash Time! Tummy happy and kids love it. I also ordered Red Velvet cake as desserts to satisfy my kids sweet tooth. After a satisfying dinner, we have a relaxing and bonding time together back to our room while daddy checking out the hotel facilities at Level 14M- Gymnasium room and awesome night view at the Swimming Pool area. 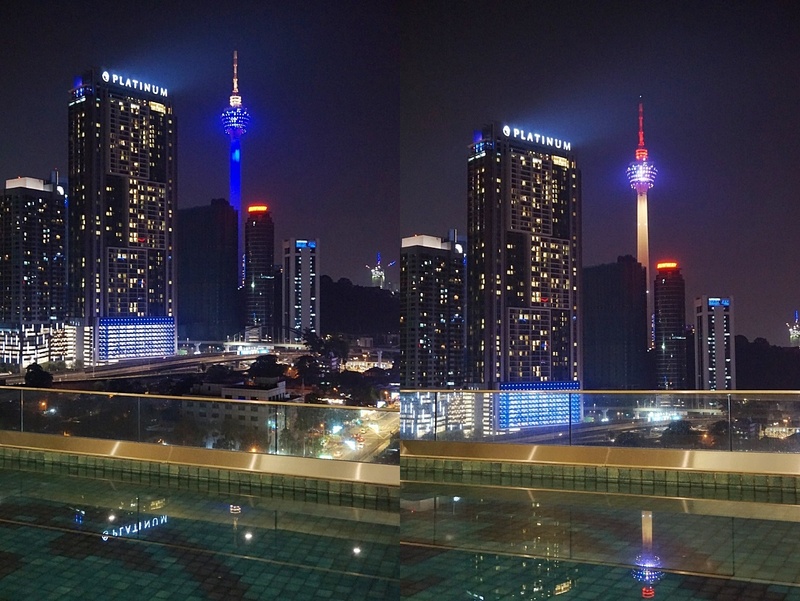 Absolutely gorgeous views of the KL Tower from level 14. 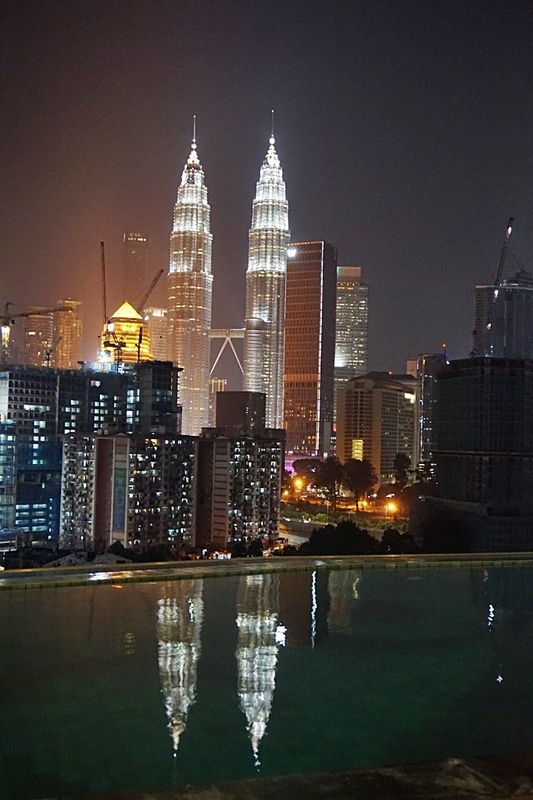 Sit back and relax admiring the sparkling lights of the KL skyline at night! Another great view of KLCC at night from the side of the pool area. The next morning, Kids waking up early at 6.30am and they are pretty excited to go to the pool again. 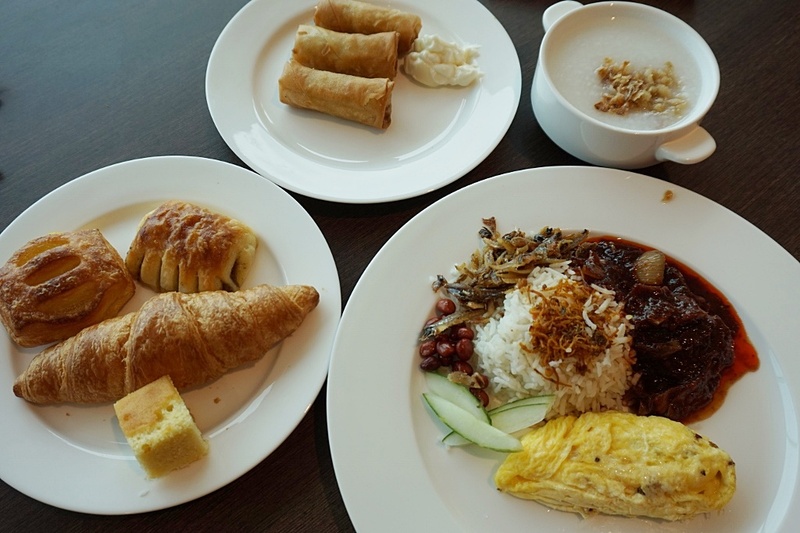 We have our breakfast first at Level 27 -Suasana (the same place we have our buffet high tea). 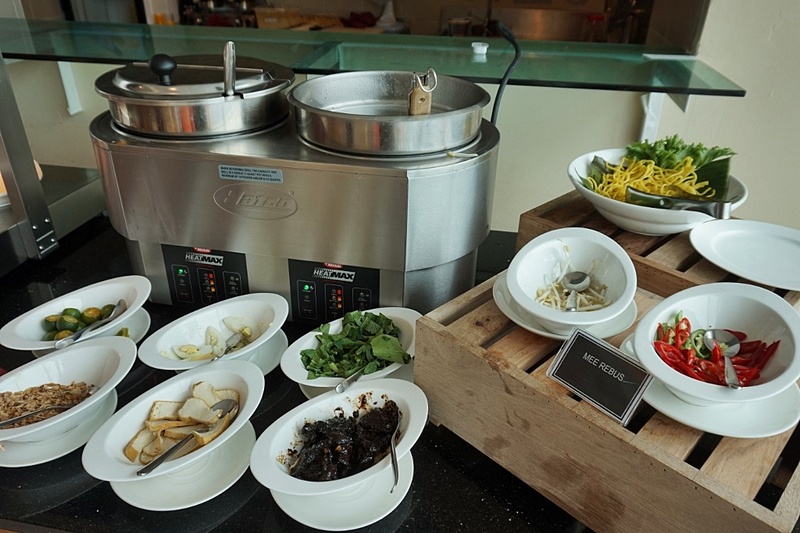 The breakfast buffet have variety of mouth watering food that the kids like. 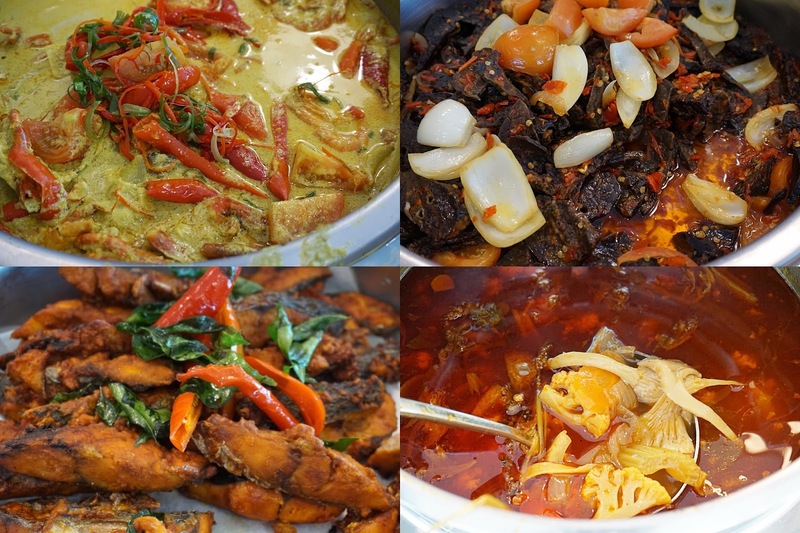 They will usually go for fresh juice, sunny side up egg, cereals, yogurts, baked beans, pastries and cakes. Both me and hubby enjoy much on the Asian favorites serving of hot steaming Nasi lemak with sotong and spicy sambal for that morning kick. The staff is doing their best to accommodate large crowd during that Sunday morning and they also manage to refill quickly. Clean environment and comfortable dining place while looking at the amazing morning view of KLCC. It’s the perfect place to unwind and de-stress at Tamu Hotel & Suites surrounds with the spectacular and fabulous view. 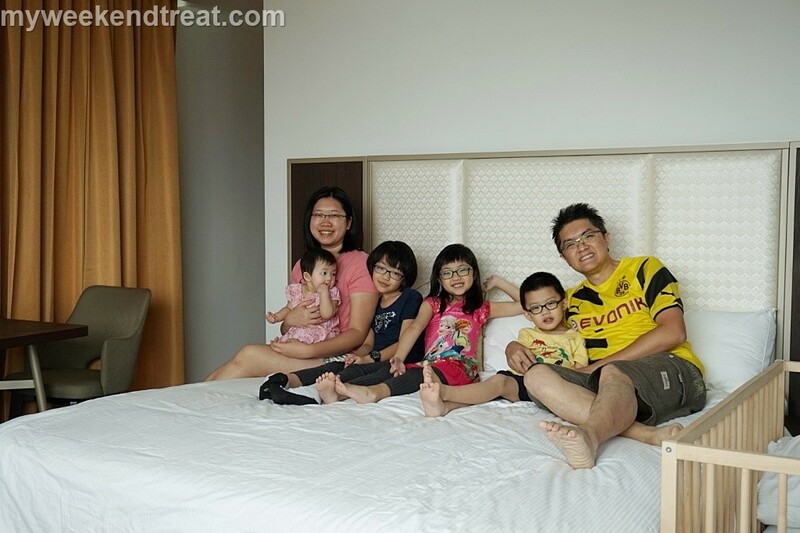 Family friendly hotel with warm hospitality and service that surely the best place to visit for a nice quick holiday. 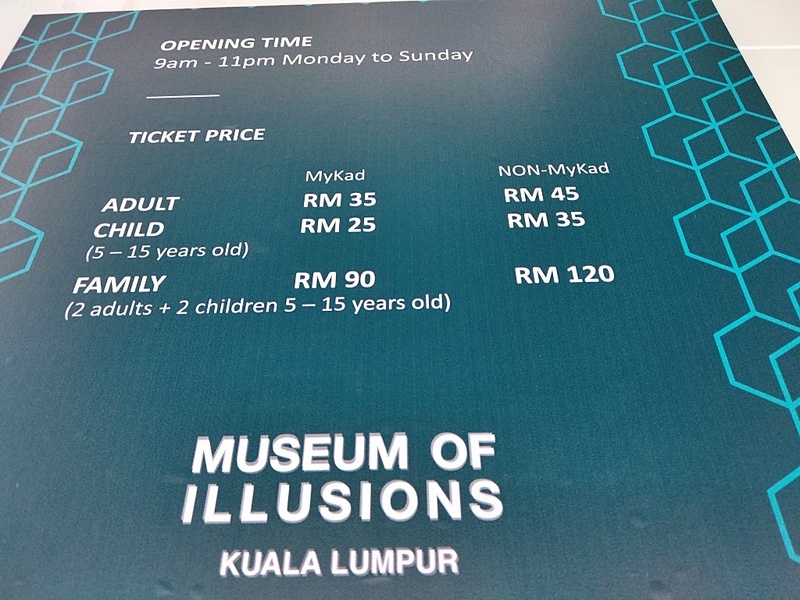 I went twice to Museum of Illusions and seems not getting enough to get through the tricky brain teasers, wooden puzzle games and lots more. We have so much fun exploring this place. 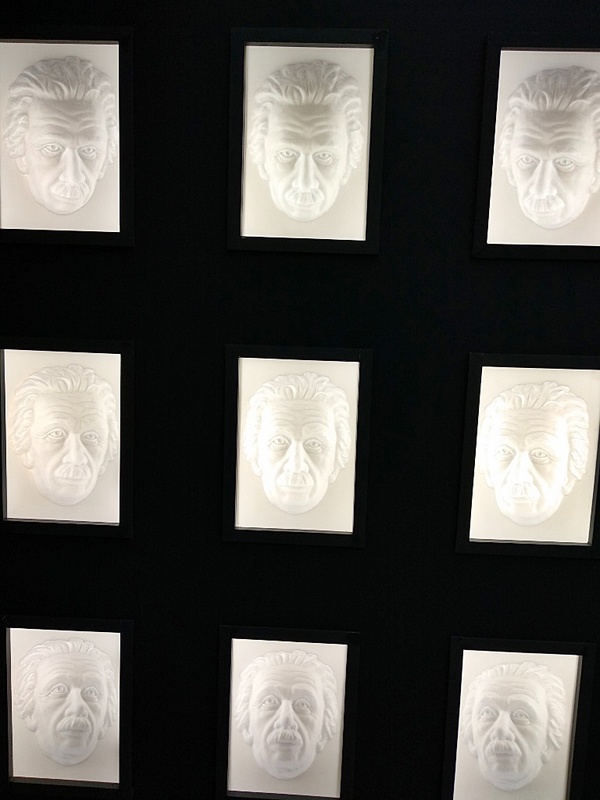 Intriguing visual, sensual and educational experience with a handful of new, unexplored illusions. Amusing and awesome tricks about vision, perception, the human brain and science so it will be easier to perceive why your eyes see things which your brain cannot understand. The first visit with my four children and they also get to learn something new while having fun at the same time. Posing together to get the right angle and effect that create lots of laughter during the last weekend. 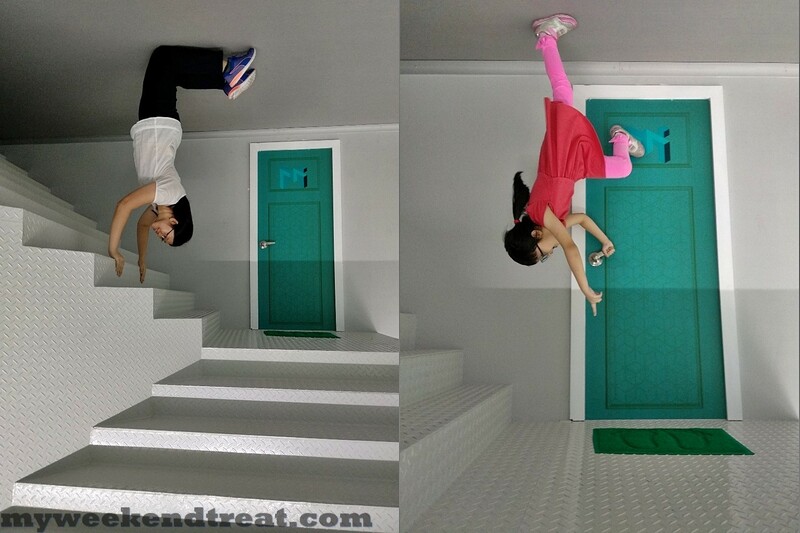 The second visit with hubby to snap more interesting pictures and looking into deeper how to solve those Dilemma Games inside the clever playroom. Must not missed the Vortex Tunnel that will surely drive you mad! I love this the most. You can be creative on your own pose. In one corner of the room there is a giant, in the other a dwarf! 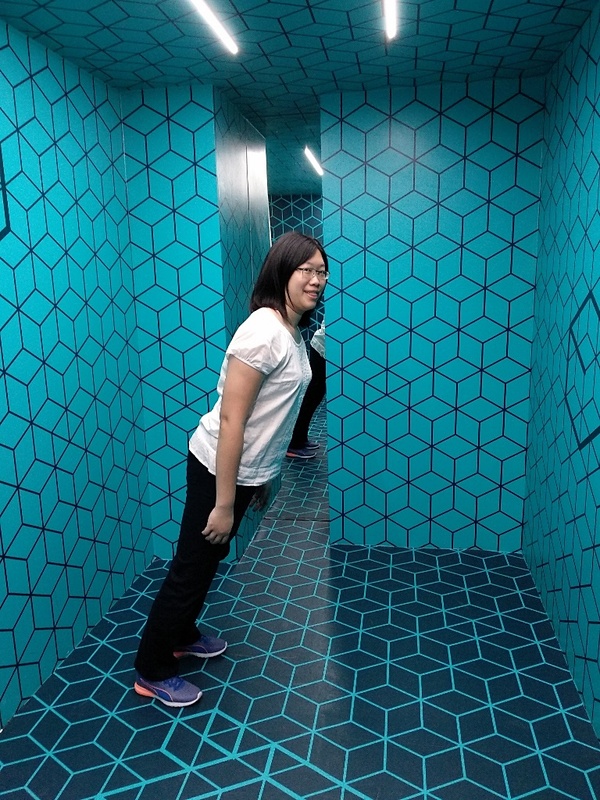 Experience how a person walking back or forth either grows or shrinks before your very eyes in this incredible room of illusions. 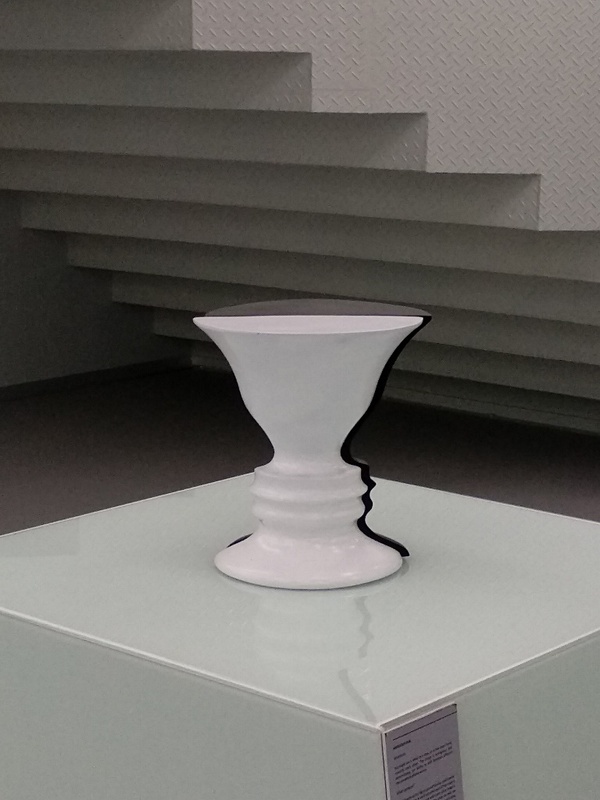 Spin it and discover how many faces it hides. 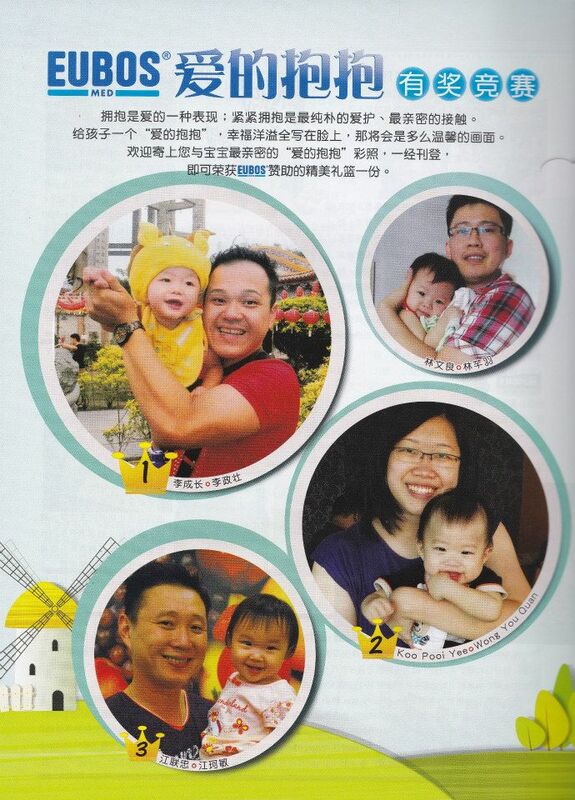 Know the formula well and hubby get to do some light exercise by ensuring those blocks are placed accordingly. I get confused half way so he continue the rest. You need to swift the small round block at one time and focus on the colours.Only the small size on the top. Dinner is served! Experience the illusion of a hidden body. Kids have fun with this area the most. The need to recognize faces is so deeply rooted in us that we will fill any hollow space that we are looking at just to see the face. 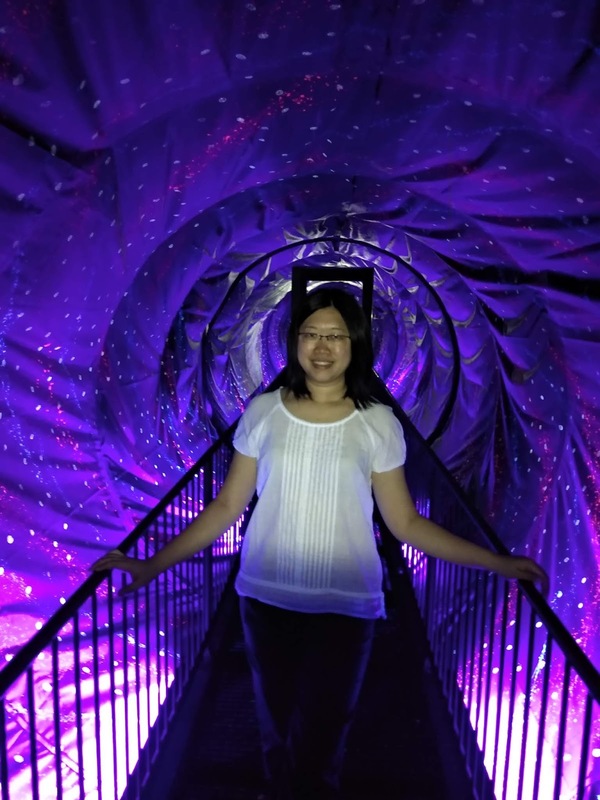 The one and only in this part of the world, the Vortex tunnel will drive you mad and make you try really hard simply to make a step forward through a rotating cylinder – on a completely stable and flat surface. Once I steps in, I can feel my visions following the turning tunnel making my head spin and shaky leg. My son keep going in for more than 7 times. I wonder if his head spinning or not? 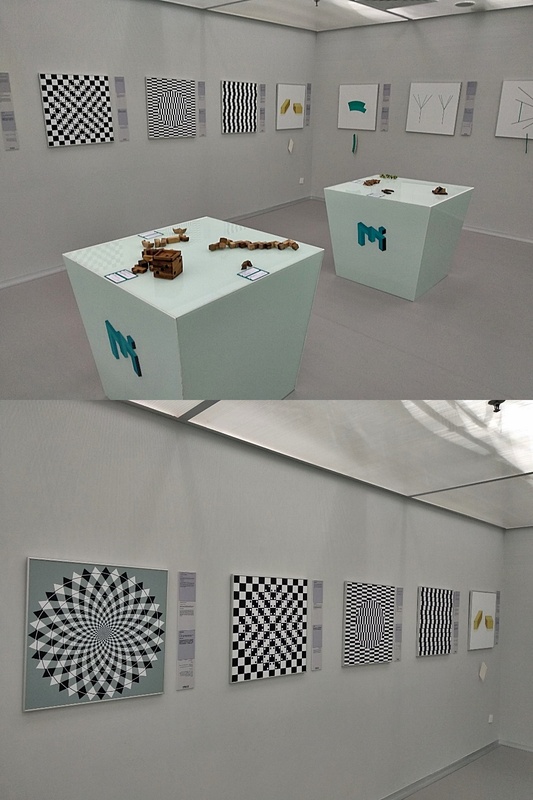 More Photo and Optical Illusions. I can't seems to get it right looking at this colour wording board. Blue, Red, Yellow, Green and after reading at a faster speed I got mixed up! 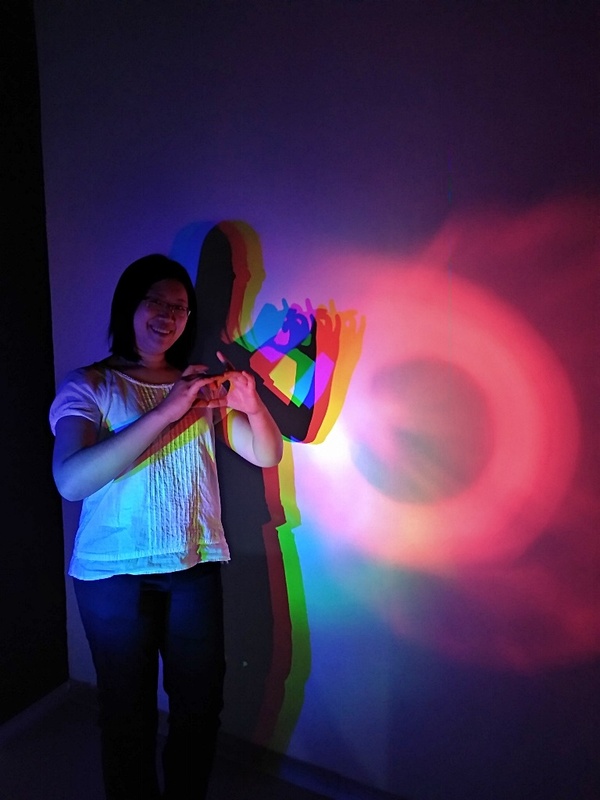 The friendly staff on duty are very helpful and guide us where to stand to take a good pictures effect and explained to us how to look into each part of the tricky eye illusions in the museum. 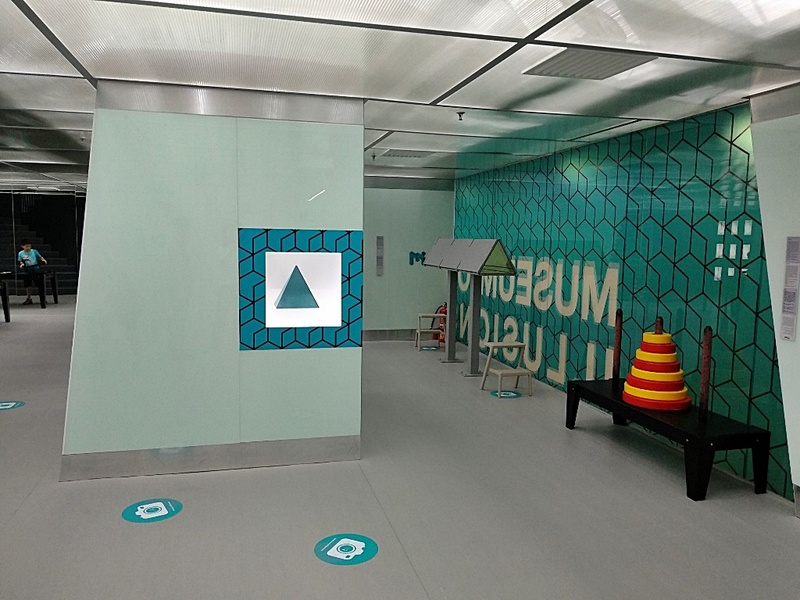 The Museum has a clever playroom where visitors of all ages can play, compete and learn. 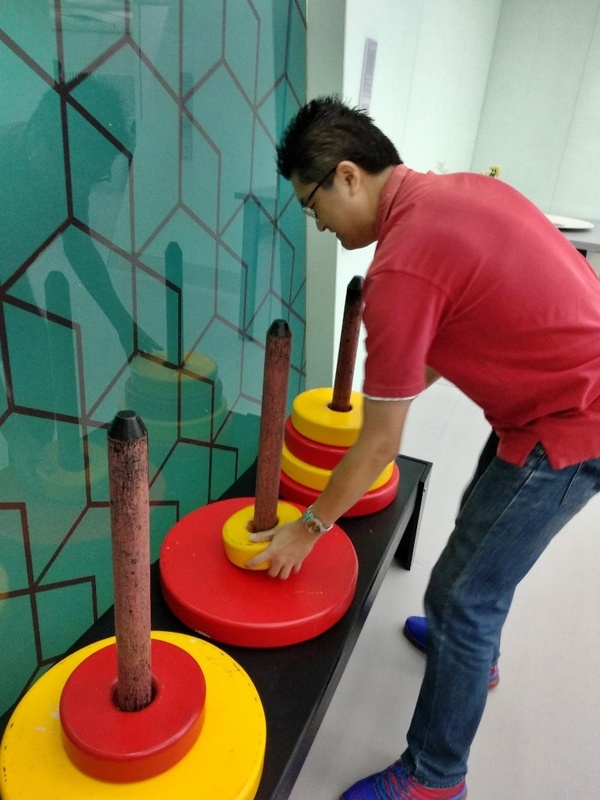 The playroom stimulates learning and fun with Dilemma games, wooden puzzles and games, which stimulate cognitive abilities and turn the playroom into a real fitness centre for your brain. Brain teasers, puzzles, impossible knots, tricks and mathematical games as well as other educational concepts which will break your mind but simultaneously make you smarter. 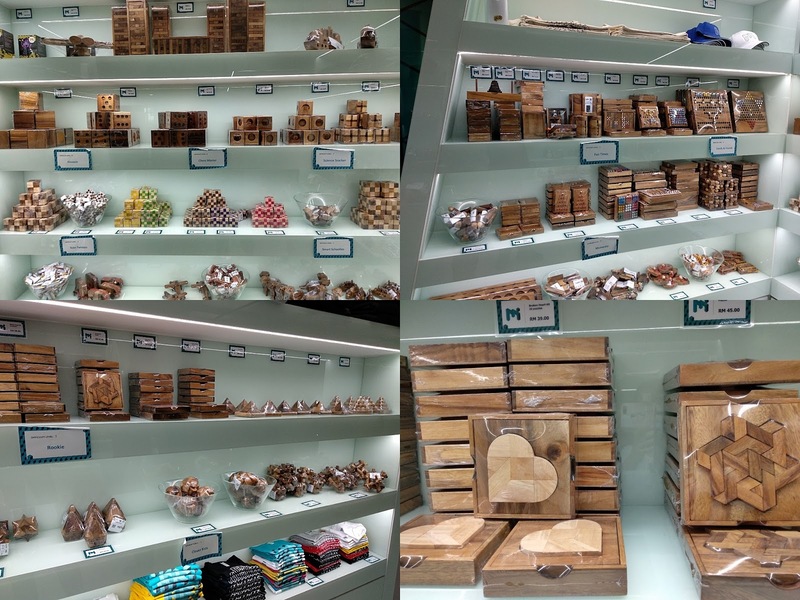 Perfect place to get your souvenir for your loved ones! Here you can find different types of Dilemma games , puzzle games ,educational toys,3D lighting or at least a T-shirt, pencil or notebook. Pure Fun, Exciting and learning new experience. 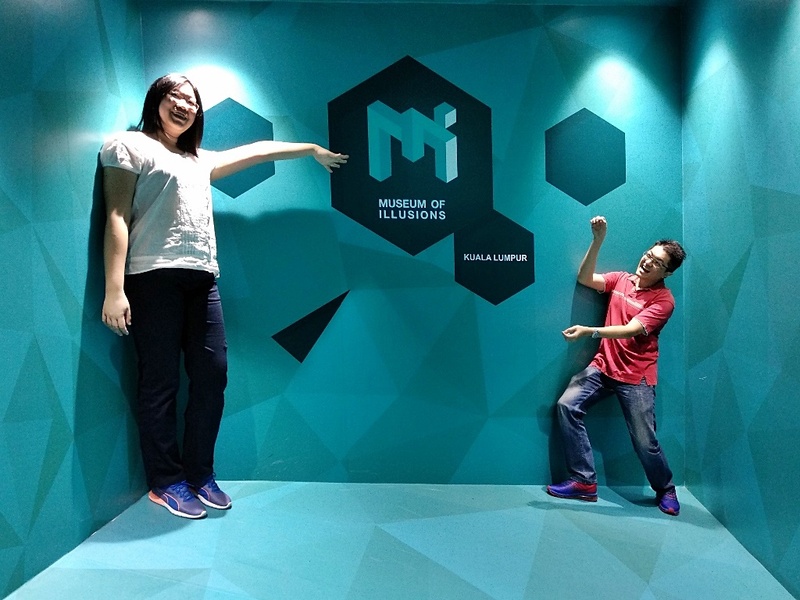 Museum of Illusions will surely blow your mind, so get ready with your camera and snap more creative pictures!